Picture books carry a special responsibility on their slim spines; since they are aimed at the youngest audience, they serve as a child’s introduction to reading, to art, and to the world itself. In their pages are discovery, reassurance, wonder, and empathy. But picture books are about much more than what is happening in their pages; the act of reading a picture book together -- words spoken out loud, child tucked into the crook of an arm, worlds discovered with one another -- is a sublime form of bonding. HOW DOES THE PICTURE BOOK CLUB WORK? 1. You pick a subscription package. 2. At purchase, you tell us as much or as little as you want about the child or family who will receive the subscription, and we will customize our book picks accordingly. 3. Each month, we will send the recipient a surprise picture book. WHAT KIND OF BOOKS CAN I EXPECT TO RECEIVE? Our subscriptions are comprised of a mix of hot-off-the-presses discoveries, classic and recent favorites, and overlooked gems. Each subscription will vary based on (1) the age of the recipient; (2) any customization information you provide to us; and (3) the books that are particularly delighting us at the time of your order. 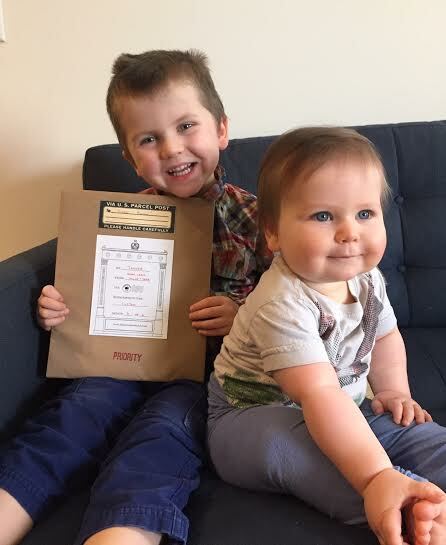 Our subscriptions are aimed at children 0-8 years old. and we try to pick books we think they'd like. 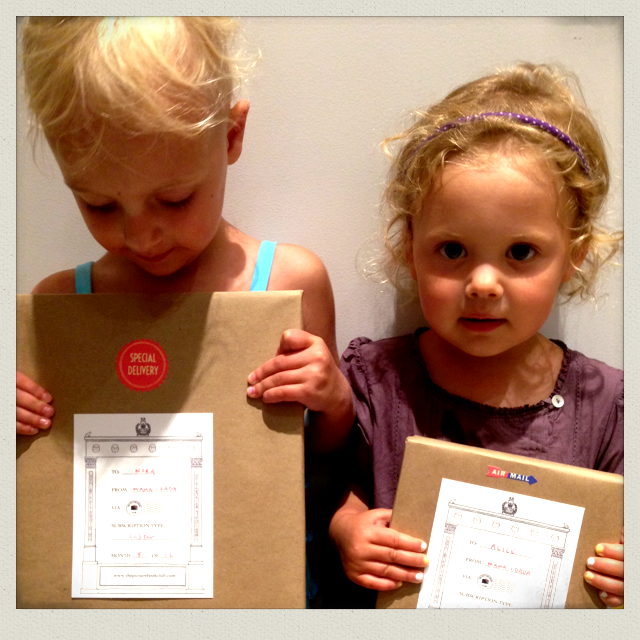 No algorithms are used in the making of our subscriptions; every book is picked for every kid by yours truly! In our age of instant gratification, we think there’s something wonderful about having a gift unfurl over a period of months, rather than all at once. We also are hard-pressed to think of someone who doesn’t love receiving presents in the mail. WHAT IF I ALREADY OWN A BOOK YOU’VE SENT? (3) opt to receive advance notice of the book we’re planning to send you that month. If you already own it, we’ll pick another book for you. HOW SOON AFTER I PLACE MY ORDER CAN I EXPECT TO RECEIVE MY FIRST BOOK? Generally, you should expect to receive the first book of a subscription within about 4-6 weeks of your order. If you need it to arrive sooner, email us at info @ thepicturebookclub.com. We are often able to get books out quickly enough to arrive for a special occasion; just let us know what your needs are. Email us at info @ thepicturebookclub.com. (1) I read hundreds of picture books every month. It's the rare book that I deem worthy of inclusion in The Picture Book Club. (2) Every picture book I send out has delighted, surprised, inspired, or moved me in some way. 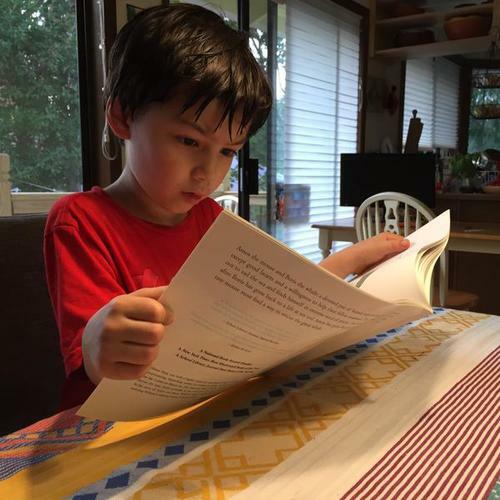 (3) Every picture book I send out has been tested on my child labor force that is conveniently headquartered in my home. They have to approve, too. to have met my exacting standards, as well as those of my child labor force. of inspired, delighted, surprised, or moved me both me and my child labor force. Click the images below to read customer stories and testimonials. Click the images below to read more customer stories and testimonials. HOW SOON AFTER AN ORDER IS PLACED WILL OUR FIRST BOOK ARRIVE? Generally, you should expect to receive the first book of a subscription within about 4 weeks of your order. If you need it to arrive sooner, enter that information in the customization form or use the contact form at the top of this page. I am usually able to get books out quickly enough to arrive for a special occasion; just let me know what your needs are.